Repitch is the latest freebie we made for Rekkerd.org, and is a handful of analog sounds from an Elektron Analog Rytm, sampled with an old Ensoniq EPS 16+ sampler. 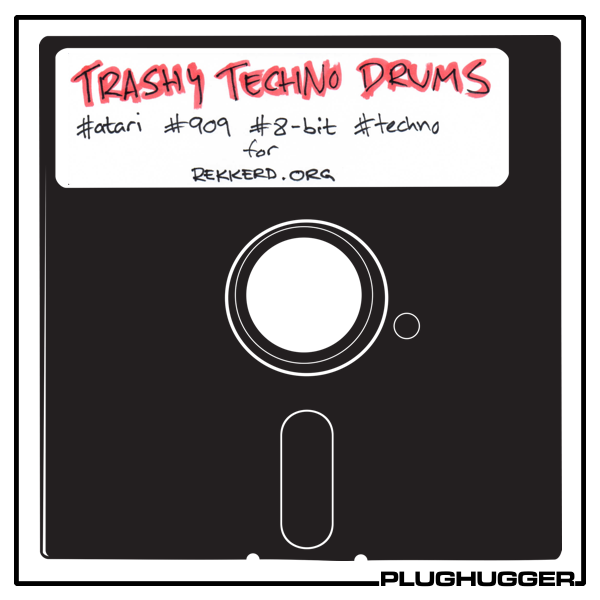 The following demo is using the samples with Geist 2 plus drum sounds from Trashy Techno Drums. SCRAM! is a free collection of over 100 new presets for the possibly coolest delay plugin on the planet: Soundtoys Echoboy. This collection span from rhythmic delays and REALLY lofi reverbs, to dirty saturation effects all the way to totally wacky stuff. Another freebie we made for Rekkerd.org. Recorded with an Atari 1040 ST equipped with the Microdeal Replay 4 sampling cartridge, this pack has some of the grittiest 8-bit 909 sounds around: it’s like you’ve used a bitcrusher, added some extra noise AND sucked out the soul of the sound. 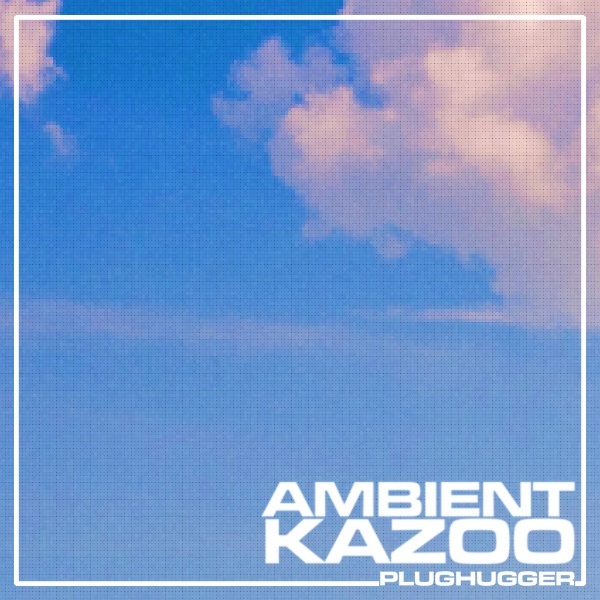 Ambient Kazoo is a fun experiment on how to transform the ear-bleeding sound of the Kazoo into more interesting sounds, such as textures and pads. 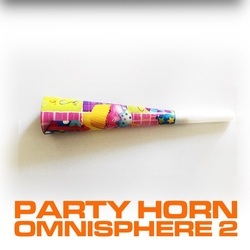 The result is a small collection of really cool sounds that have an ambient and cinematic quality. FreeKing contains 20 new sounds that was originally designed for our soundsets The Edge and Vision - but didn’t make it into the soundsets because of the hardware limitation of 100 user patches. So we decided to make the sounds free instead of collecting virtual dust on our hard drives. In our fourth installment of Nanopolarity we collected a handful of sad/melancholic samples from the Virus TI and processed them with Native Instruments excellent - but sadly discontinued - software Kore 2. For the processing we used the expansion packs Deep Freq and Deep Transformations - two of the best software effect processing algorithms ever made. Happy New Year 2016 from us at Plughugger. With the third installation of our Nanopolarity series - we collected a handful of really nasty and atonal soundscapes from our Virus TI Polar, which we processed with two of our favorite items in our soundlab: Eventide H3000 D/SX (expanded with all ROMs) and the Akai S1100. To glue everything together, we slapped a Valhalla VintageVerb on some of the more extreme sounds. This soundset is a celebration of the old Steinberg Avalon software for the Atari ST and contains all the original samples as well as all the virtual synthesizer constructions. Apart from providing the raw sounds, we’ve also used the features of Omnisphere to take the sounds to new levels. With the next release of our Nanopolarity series - we aim for moving outside of the lower earth orbit! As with the first chapter in the Nanopolarity library, this is a collection of 30 audio files originally sampled from a Virus TI (the cool Polar model). The sounds were then mutilated by an old E-mu sampler and Ohmforce Sympthohm granular sampler. Nanopolarity 01 Into The Darkness is a collection of 30 samples all originating from a heavily abused Virus TI. We pushed the buttons and we twisted the knobs until we had passed the normal behaviour of the synth and we entered the world of dark and scary ambiences. Then we sampled the result in an old E-mu sampler and twisted the sounds further. Attack808 is a collection of 808-esque sounds from the lovely RackAttack drum synthesizer from german Waldorf. In this library there are 24 sounds inspired by the Roland TR-808, ranging from kicks and snares to cowbell and bass sounds(!). All sounds were sampled with an Akai S950 hardware sampler in different settings. Everybody knows about ENSONIQ and their sampler ASR-10, but not everybody knows about a small company called WAVEBOY INDUSTRIES, that developed new effect algorithms for the ASR/EPS samplers. One of those effects was a much desired filter that gave the ASR a Moog-ish type of filter. With resonance. With this instrument for Kontakt 4, we have captured the sound of this filter. Here's a real treat! With the permission from the fantastic coders over at Sonic Charge, we put together a drum kit from MicroTonic, sampled with an old Casio FZ-20m hardware sampler with different settings and input levels. We made this for Ronnie over at Rekkerd.org as a thanks for the great job he is doing with his site. This is a small library showing what happens when you take two good things and combine them. Here we were using an Access Virus TI synthesizer together with the mighty Ensoniq DP/4 effect processor. All loops = 128 BPM.